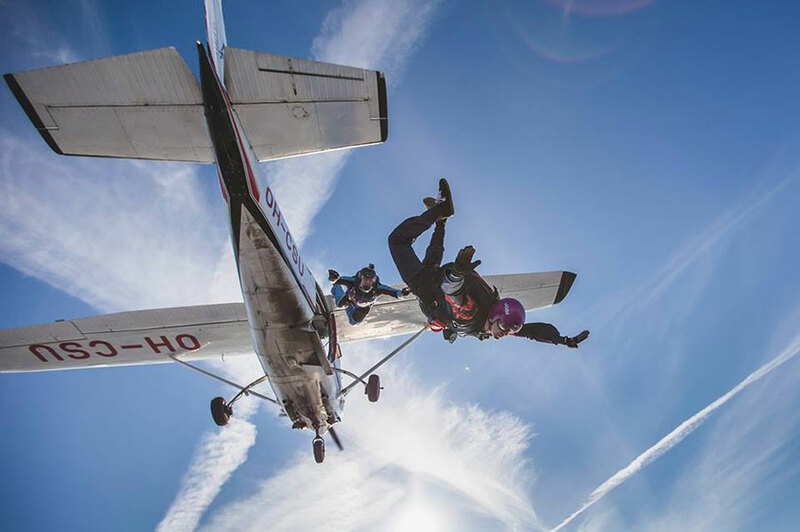 Skydive Karjala is a skydiving club run dropzone located in Imatra, Finland. The DZ is located at a famous wartime airfield very close to the Russian border. Come and feel the history of the airfield and enjoy the most beautiful Lake Saimaa scenery from the air. We are Finnish Aeronautical Association member and USPA Foreign Affiliate, but happily accept also other skydivers for a visit with us. Please have your licence/rating paperwork + logbook with you. Tues - Thurs: By Appointment. We operate from 1. March to 31. October due to the winter. Mostly weekends.